Why do I have two subscriptions going? Why can’t I cancel them. What the actual hell. Why do I have two subscriptions going on in my account? Why isn’t there an option to cancel the subscription? There is no clear way to contact you to cancel. Cancel both memberships immediately and don’t give me your crap about balances are forfeit. The instructions to cancel don’t work/don’t exist in the settings for the app or on the website . This is bullshi*t. Anyone else want to join in on a class action? We have subscribed for years and LOVE this app but recently the sound has been out (like almost a month). I’ve updated, rebooted the phone, closed out of the app, etc. not sure what to do. Please help. 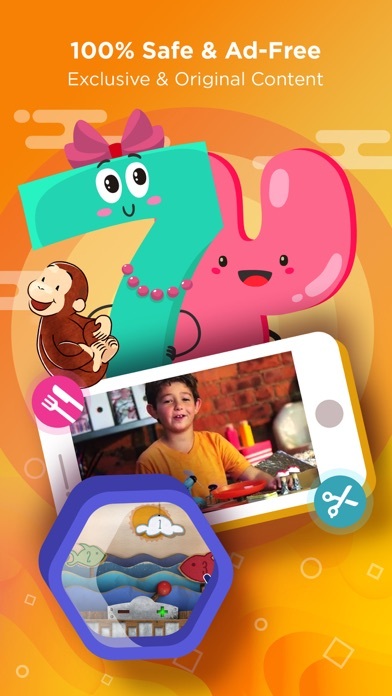 This app is full of crafting DIY videos that will make your child want to make EVERY THING. The will spend hours watching videos and then you will have to clean up a glitter-apocalypse because your obstinate child refused to accept “no” and tried to make her own snow globe. Just say no to this app for your own sanity! We’ve been subscribers for over two years. This is my kids’ (2 and 4) absolute favorite app, and mine too. 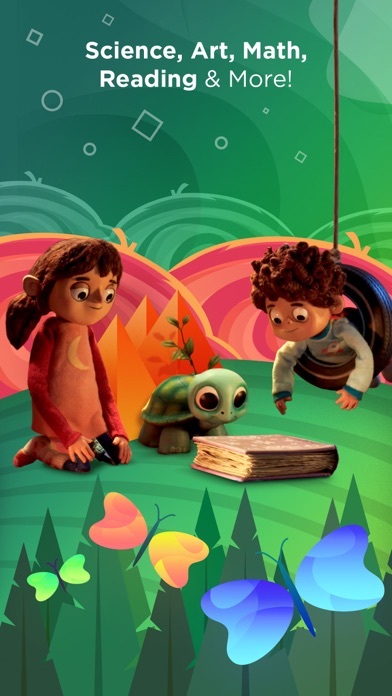 The content is fun and educational while really encouraging kids to explore. We have done tons of the projects and activities from within the app’s contents. 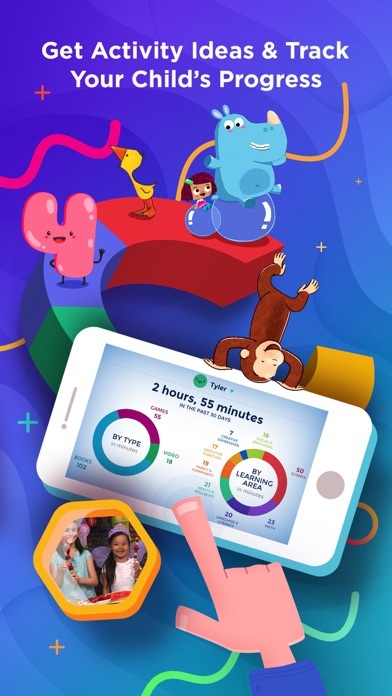 I’m an educator, so I’m also very picky about apps and educational content—this one is just perfect in the way it gives kids freedom to explore and encourages curiosity. I can’t say enough great things about Curious World—we all adore it in my house! We got a free trial on 2017. We purchased the year-long membership before our 9-week family trip. It was amazing! We renewed the membership without a doubt. Our son is homeschooled and he uses the app in his free time every day since then. We do yoga together, exercise, experiments, crafts, costumes, etc. He reads books, he paints, watches videos, dances and more. The app is complete, educational and fun. He is 6 years old, he is in first grade, he is advanced in all the subjects, he reads fluently, he loves science, he does math very well. This app is a complement for his daily lessons. The Best App out there for young children! 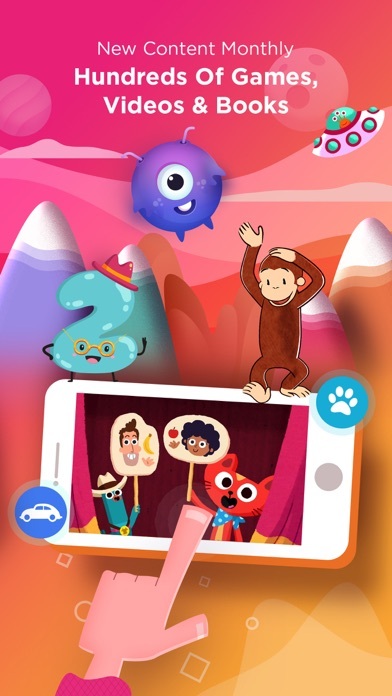 As an early childhood educator, reading specialist, and mom, I have found Curious World to be the best app out their for young children and worth every penny! It will delight your child in so many ways as they grow academically as well as emotionally! 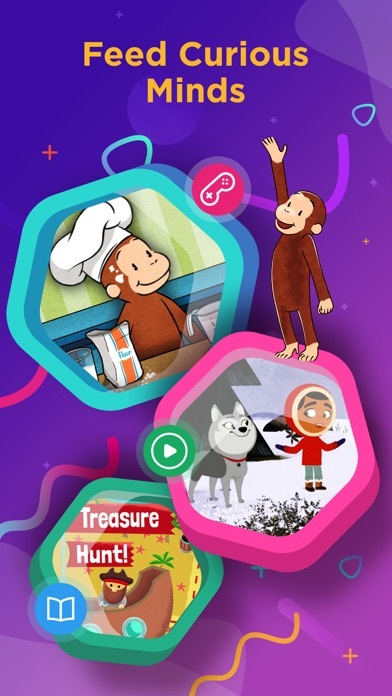 There is so much to explore...beloved Curious George books (and many others), social stories, games, videos, arts and crafts, science, math concepts, career paths, and more. A great investment for your child... and teachers, for your students. You won’t be disappointed! My children never are! This game has so many fun and learning activity’s that my child stays on this app for at least an hour.I recommend this to kids that have an overactive imagination or for the curios.